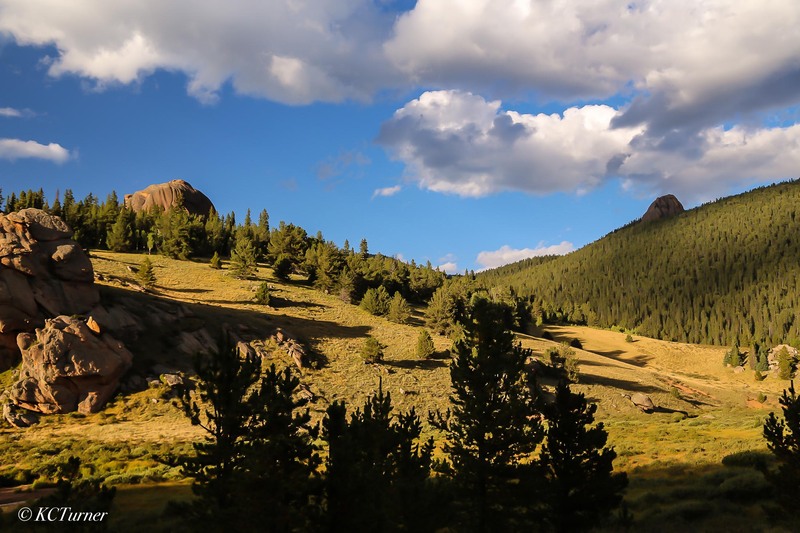 Grab your trail map and pack a lunch for some great hiking and photographic landscape sightseeing found in the Lost Park Wilderness area of Colorado's Pike National Forest. Photo © copyright by K.C. Turner.